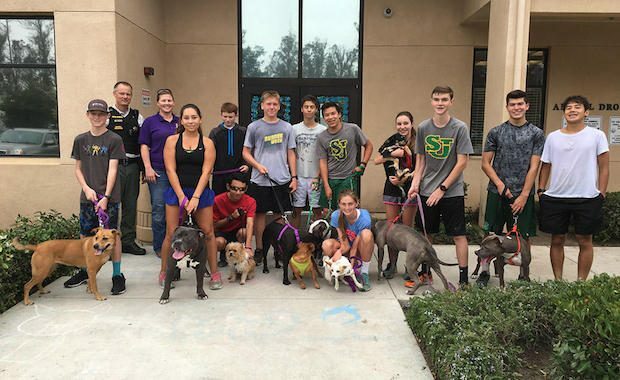 Thanks to a cross country team, some dogs from an animal shelter are getting a little love and exercise. Around 15 members of the St. Joseph High School cross country team in Santa Maria, California took the dogs from Santa Barbara County Animal Shelter out for a run during a recent practice. A video of the practice with the dogs was put on Facebook by head coach Luis Escobar. Having the dogs join in on the practice really brought out a sense of happiness to both the runners and the dogs. The run with the dogs took place on the last day of the team’s summer training session. Escobar worked with Stacy Silva and Jeff Clinton, his friends at the shelter, to make this project come to life. 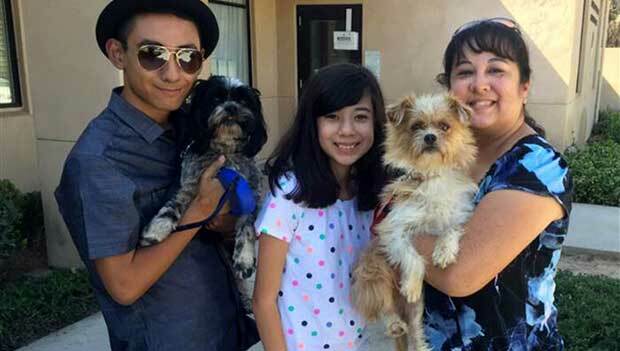 The video has also sparked awareness about dogs living in animal shelters. In fact, a member of the team has already adopted one of the dogs from the video. Josh Menusa took home a dog named Fred. The pair can be seen together at the end of the clip. Escobar now plans to make this an annual event.